"We were faced with a business decision, which is, how do we store that data in a cost effective, robust and reliable way? Glacier has proved to be a great solution for that particular business challenge"
"Many customers are wondering about the cost and security of long-term data storage, which is why Seven Bridges is also enabling Amazon Glacier." 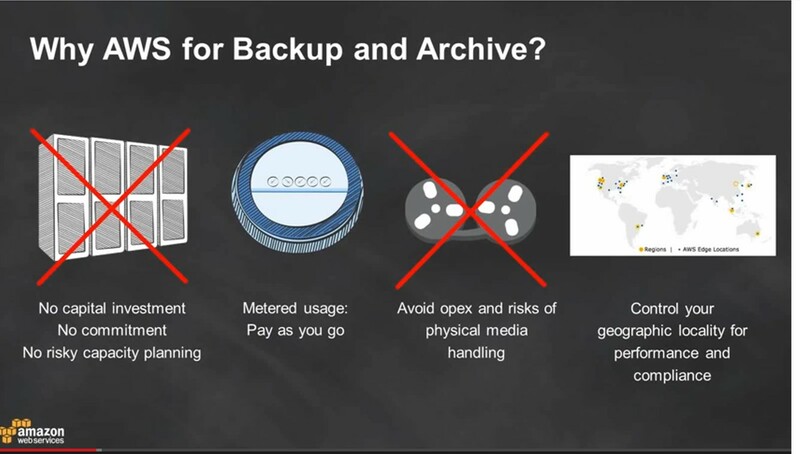 AWS's cloud storage solutions makes the backup process easy to manage, and allows you to focus on the storage of your data, rather than the management of your tape systems and library. This allows for better cost savings and efficiency. 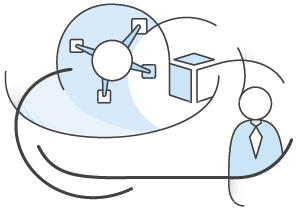 Amazon Glacier and S3 support secure transfer of your data over Secure Sockets Layer (SSL) and can automatically encrypt data at rest using Advanced Encryption Standard (AES) 256-bit symmetric keys. Following a shared security model, AWS's cloud storage solutions provide data protection throughout the infrastructure, allowing you to focus on your applications. AWS's cloud storage solutions are designed to deliver increased durability of 99.999999999%, by synchronously storing your data across multiple facilities. The APN Competency Program is designed to provide AWS Customers with certified APN Partners who have demonstrated technical proficiency and proven success in specialized solutions areas. Partners who’ve attained an APN Competency offer a variety of services, software, and solutions on the AWS Cloud.